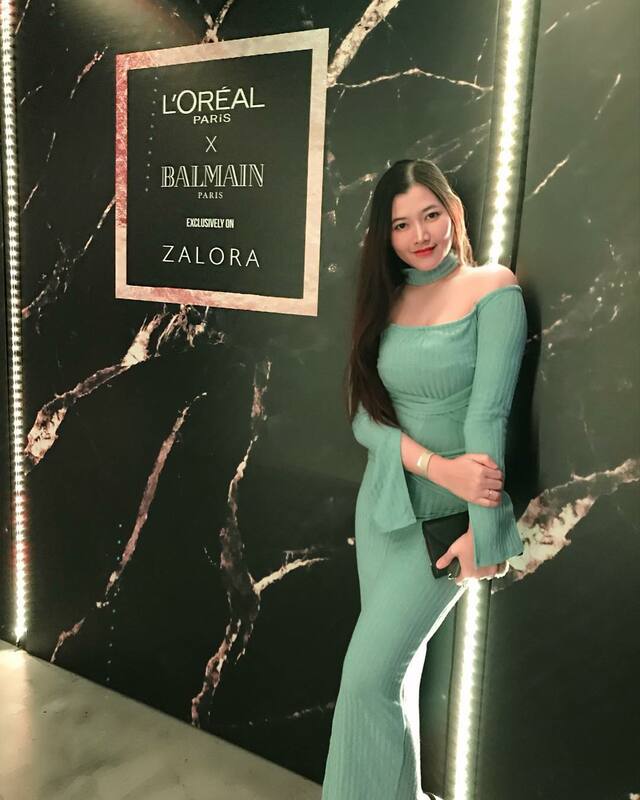 Last Wednesday, ZALORA had organized one of the long awaited party of the year to launch the exclusive L’Oréal Paris and Balmain Paris lipstick collection. 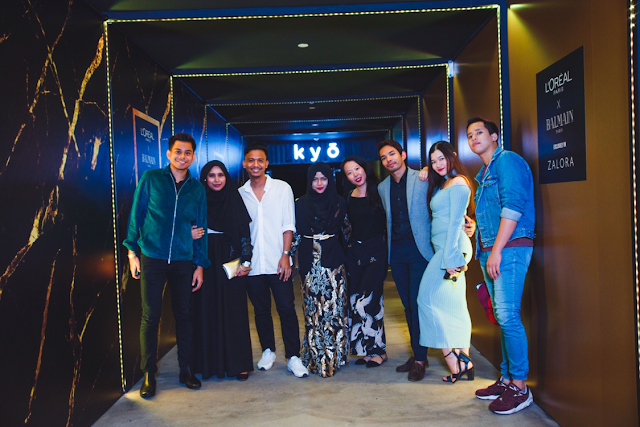 The partnership of L’Oréal Paris and Balmain Paris with ZALORA was held at Kyo, Mandarin Oriental Kuala Lumpur. 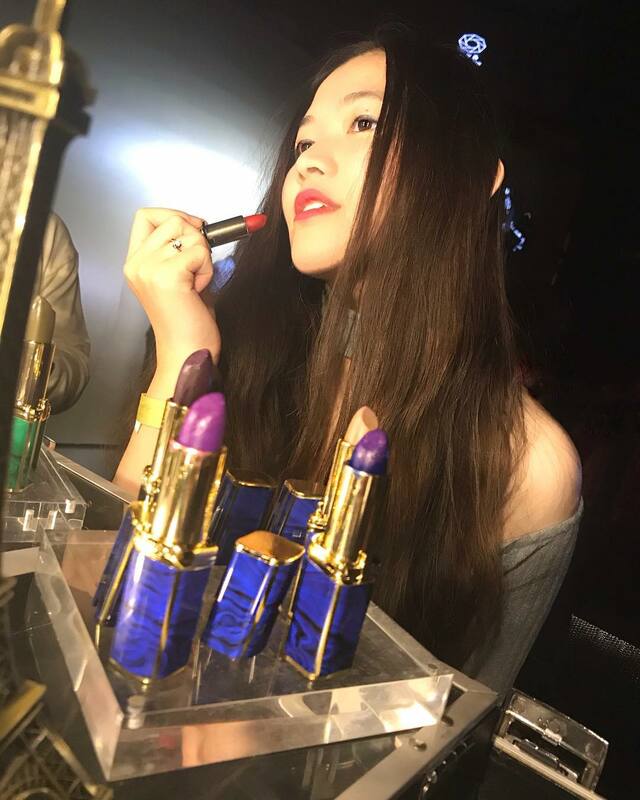 The capsule collection of 12 couture matte lipstick shades caters to different backgrounds and origins of women. The capsule collection is divided into three Paris tribes which are blue for Rock, black for Couture and green for Glamazone. 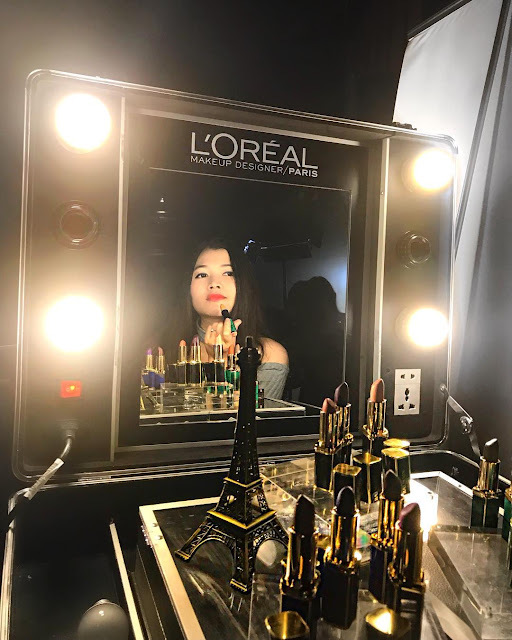 Displayed beautifully during the event with a vanity mirror, attendees had the chance to try the shades first hand and rock the shades with confidence. 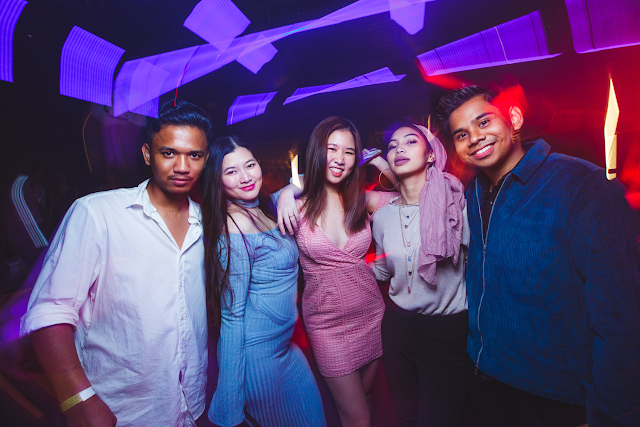 With over 360 guest, the L’Oréal Paris x Balmain Paris launch party was hosted by Nadia Heng and started off with a welcoming speech by ZALORA's Managing Director- Operations, Rostin Javadi. Kicking off the event to an exciting presentation of the different lipstick shades donned by 12 stunning ladies holding signs of what each lipstick represents which include Tuti, Kaka Azraff, Cherrie Mun, Johanis Sani, Marisa Soraya, Alicia Amin, Atikah Karim, Rubini, Qalisha Ray, Tunku Elana, Aina Syahirah and Evangeline Tan. The strut of these 12 ladies definitely bring that vibe of women empowerment that the brand aims to shout out. The event went on with a dance performance which got the crowd cheering with excitement.